ICYMI ➡️ Yesterday, @realDonaldTrump and @FLOTUS addressed the #RXSummit, reiterating the Trump Administration’s commitment to combating the opioid crisis. Manufacturing jobs are ROARING BACK under the leadership of President @realDonaldTrump! 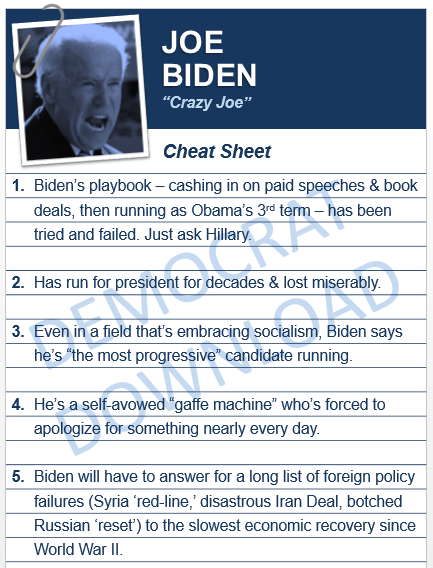 Democrats believe terrorists like the Boston Marathon Bomber should be allowed to vote from prison. The crisis at the border is real— just ask the Vice President of the National Border Patrol Council. 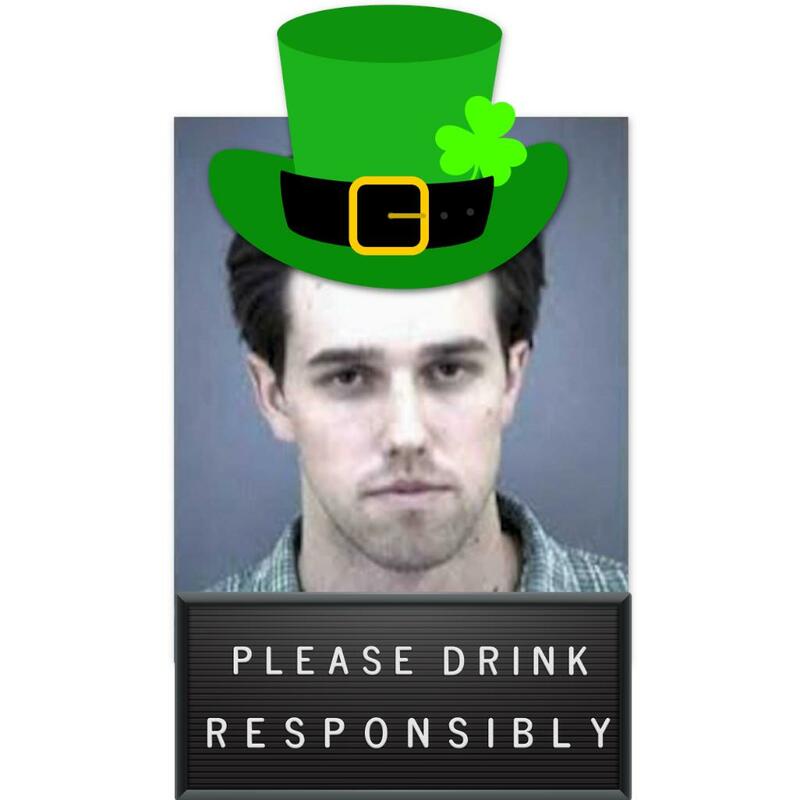 On this St. Paddy's Day, a special message from noted Irishman Robert Francis O'Rourke. RT TO SPREAD THE WORD! "My son was killed in 2014 by a repeat illegal alien criminal allowed to stay in the country. He was a police officer in Mesa, AZ. Angel Families come forward to tell our stories not b/c we've created a manufactured crisis...We want to tell the American people what is happening." The Left: An Unhinged Mob. The NY Attorney General called President Trump an “illegitimate president.” She has proven to have a vendetta against @realDonaldTrump & is using her position of power to baselessly smear the President & the work he’s done for the American people.